Stronger start, better quality, higher yields. With over a decade of proven performance on over 72 million acres, AVAIL technology has been proven to make up to 45% of your applied P more available to plants. With a stronger start, healthier plants grow higher quality crops, and better maximize yield potential. Effective for both fall and spring fertilizer applications, AVAIL HV keeps applied P more available when the plant needs it, increasing available P uptake, boosting early season plant performance, stress tolerance, crop quality, and higher yields. Improved P efficiency reduces phosphorus loss to the environment. AVAIL HV provides more efficient plant nutrient uptake, meaning less P buildup in the soil, and fewer nutrients lost to the environment through rivers, lakes, and bays. AVAIL HV enhances your 4R Nutrient Stewardship, delivering sustainable performance returns in each year’s crop while protecting the environment for generations to come. 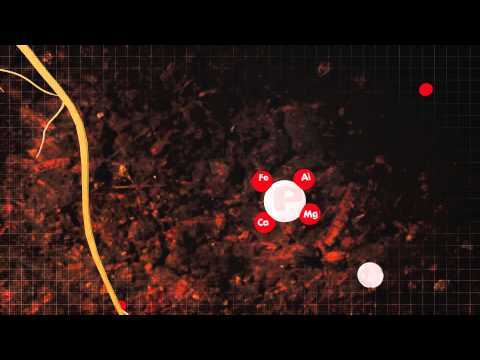 AVAIL is designed to reduce fixation of phosphate fertilizers in any soil type and to be used with any crop where phosphate fertilizer is deemed by best management practices to be useful for plant growth and development. AVAIL HV is effective on stone and fruit tree crops, row vegetables, and nuts, with proven performance on potatoes, sugarcane, lettuce, tomatoes and peppers.